This post is part of week-long a series of articles about how to qualify to get student loans canceled. Under federal law, as of October 8, 1998, you can no longer discharge student loan debt in a bankruptcy proceeding. As with most laws, however, there are loopholes and exceptions to the rule. In this case, it is technically legally possible to have your student loans discharged when you file for bankruptcy protection, but as a practical matter it is very, very difficult to get a judge to sign off on it. To have your student loans cancelled via bankruptcy, you have to prove to a judge that repaying your educational debt would cause you a substantial and undue hardship as defined by case law in your jurisdiction. Historically, most judges have been loathe to allow students to get rid of their student loans in bankruptcy court. Each claim is assessed on a case-by-case basis, and student loan cancellations via bankruptcy are highly rare, even among those who’ve tried to demonstrate severe financial hardships. 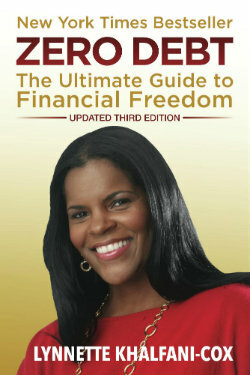 This post is an excerpt from my book Zero Debt for College Grads: From Student Loans to Financial Freedom. Get the book now at Amazon.com.